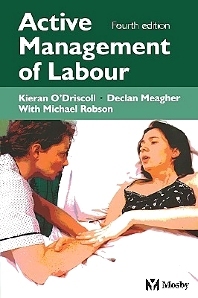 This manual encompasses a comprehensive approach to the management of labour. Based on the simple proposition that effective uterine action is the key to normal delivery, Active Management of Labour covers all aspects of delivery for nulliparous women with vertex presentation and single foetus. This is an accessible and practical guide for obstetricians and midwives as well as anaesthetists and the auxiliary staff of maternity units.